Do you believe that water is a universal human right? Do you know that there are companies actively seeking the privatisation of water worldwide? One of these companies is the corporate giant Nestlé. Learn what Nestlé really stands for and what you can do with one minute of your time to stop Nestle in their efforts to privatise water. Water is a human right. Our bodies are made of 70% water. Water is essential for life. A person can go without food for weeks, yet we cannot survive without water: We only last three to five days on average. In the West, we are so accustomed to open a tap and water just comes out; we rarely think about water except when the council talks about raising the water charges. In the last few decades, we have grown accustomed to buy bottled water. I used to buy bottled water until in 2006 I read Irish author Bernadette Bohan’s “The Choice”, a wellness programme she designed after having cancer. She dedicates a whole chapter to water. She looks at bottled water, whose plastic leaches oestrogens into the water, tap water to which chlorine and fluoride are added in many countries and mentions possible solutions: distilled water and a reverse osmosis filtration system. As a result, I purchased a home distiller that I still use today. In 2010, I saw the video by the Story of Stuff entitled The Story of Bottled Water. Stop bottling water from the San Bernardino National Forest and other protected lands. Withdraw from all sites where communities are protesting the privatization of their water, including Cascade Locks OR, Kunkletown PA, Mt. Shasta, CA, Fryeburg, ME, and Vancouver, BC. This is part of a campaign in which The Story of Stuff has partnered with Courage Campaign and the Center for Biological Diversity to sue Nestlé for illegal occupation of public land in San Bernadino Forest, California. Even though their permit expired in 1998, the U.S. Forest Service has allowed Nestlé to continue extracting water. Nestlé has paid the grand total of $524 to the Forest Service. The question is why are they allowed to do this? You wouldn’t be allowed to do this. Why are there different rules and laws for big corporations? No environmental study to assess the impact has been carried out. The story of San Bernardino Forest is a story within a much bigger story: the story of water and how big corporations are attempting to privatise public water worldwide. Nestlé is just one of several corporations trying to privatise and control public water. Nestlé Waters operates in 36 countries. Peter Brabeck-Letmathe, Nestlé’s CEO, does not think that water is a human right. At the Water World Forum in 2000, Nestlé successfully lobbied to stop water for being declared a universal right. 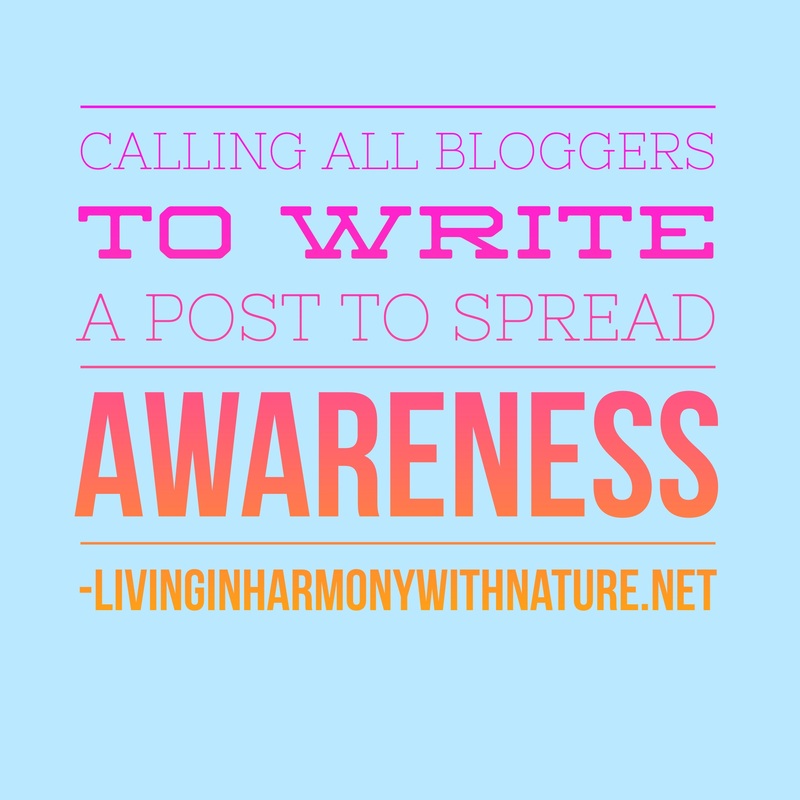 I got the idea to get bloggers to write a post on this story. Let’s say I wasn’t impressed with the turnout. I was disappointed that other bloggers would not pick up on the idea. One mummy blogger said that Nestlé water was her favourite. I get it. We are all busy, Christmas is just a moment away and life just goes on. I really thought that some blogger would join me in an effort to create awareness around this story. I can see why corporations are allowed to thrive with practices that are destroying the environment while nobody seems to care. Most of the population is not organised, with limited resources to make campaigns and do not have a plan or are even aware of the problems. Corporations on the other hand have huge resources for marketing campaigns, they are able to bypass laws and influence governments and councils, they have whole departments at their disposal and actively plan and implement their goals. As a consequence of all of this, the planet is being destroyed at an unprecedented rate. The emphasis is placed on consumer recycling (which doesn’t sort the problem) while corporations are creating most of the damage, are able to bypass laws and basically do what they like without any accountability. The people behind these corporations simply do not care. If they did, they wouldn’t do it. They have the priorities wrong: money is the only priority. It’s not just about money; it’s about huge profits at any cost. I’m sure this transpires at every level of the organization. They say one thing and do another. They have no integrity and are not to be trusted. Companies destroying the environment without blinking an eye or sparing a thought for what they are doing, they do not care about you and your health (the customer) or the people who work for them (the worker). Advertising is just a way to manipulate reality and to paint a fantasy that has no correlation with actual events. My aim in writing this is not to make you feel bad about it. My intention is that you feel good about yourself and your life. For that to happen, we need to wake up to what is being done before it is too late. Awareness is just a first step. The enormity of the problems feel like it’s too much, too complex. After all, what can I do about it? You are extremely powerful. We all are and when we unite we don’t have limits as to what we can do and what can be accomplished. We need to support organisations and people who really support us so that we don’t have to wake up one day and find there is no water. You need to decide if you want to be a driving force for change or an opposing force for change. The choice is yours. Choose well because your future could depend on it. Last year, half a million people sign a petition worldwide to ask Nestlé to stop privatising water. They have joined forces with Courage Campaign and the Center for Biological Diversity to file a federal lawsuit against Nestlé for illegal occupation of public land. Next, The Story of Stuff wants to make a movie to spread awareness worldwide about companies trying to privatise public water and the communities opposing them. 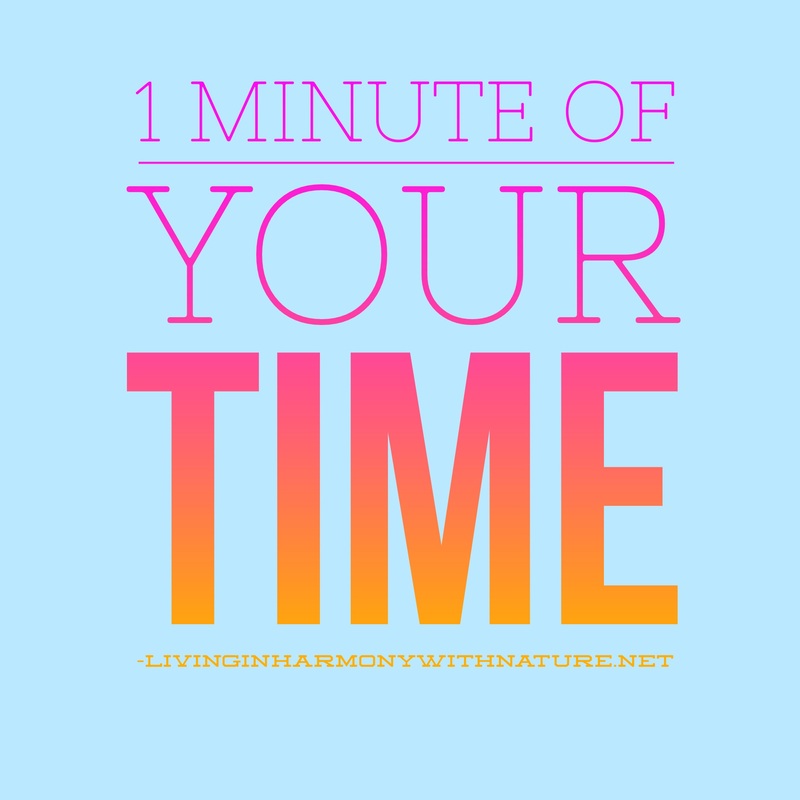 What can I do with 1 minute of my time? Send an email to Nestlé’s CEO to let him know we care about water and we are not going to stand by and do nothing. Go here. Donate to help make a movie about communities worldwide fighting Nestlé. Go here. Dr Bronners is matching the first $25.000 in donations. Donate to the movement to take the case to court. At the moment of writing, they are at 85% of their $20.000 goal. You can donate here as little as $10 and it’s fully tax-deductible in the U.S.
Join local groups defending public water. Share the movie with family, friends and in social media. Sign up to the Story of Stuff to keep informed. Lobby to improve the quality of tap water. In Ireland, fluoride is still being added to the water. Buy a reverse osmosis filter or home distiller. Lobby to bring back public fountains in public spaces. Use refillable bottles (stainless steel or glass). We are sending a message to these companies. We care about what happens to us and the Earth. We are watching you and we don’t like what you are doing. We have decided we are no longer going to support you. I am very thankful to The Story of Stuff and other organisations for defending our right to water, without having to pay for it. You can go to their Instagram account where it explains what the boycott movement is. It is really to step into your power and join forces to make a difference. The basic premise is to boycott corporations that are damaging the Earth and stop buying their products. This is the thing. A few years ago, I started a diet in which I couldn’t have sugar, alcohol, coffee, wheat, gluten or yeast. I naturally stop buying processed products. Just by shopping organic, unprocessed foods you don’t need to boycott a particular company. You will stop buying their products simply because they are not good for you. Add plastic free and the number of companies you can buy from gets reduced again. Add non-toxic beauty and personal hygiene products and corporations disappear. Add products for cleaning the house that are green and corporations are nowhere to be seen. By purchasing their products you are implicitly agreeing with their practices. CEO Peter Brackeck-Letmathe on how water is not a human right and should be privatised. Nestlé food companies that are not that healthy. Nestlé uses GMO. They lobby to prevent labelling of GMO in the U.S.
Nestlé uses GMOs in baby formula and other baby food products in U.S. and Canada. They hook mothers into using formula milk by giving free samples at hospitals. Palm oil is responsible for deforestation and destruction of the orangutan habitat. Nestlé uses palm oil in their products. Nestlé practices child labour to harvest cocoa fields. Purina is a pet food company owned by Nestlé that uses animal by-products. For an in-depth article that explains the water cycle, how we are impacting it and what we can do about it go here.